A day in the Netherlands, primarily visiting Utrecht and the Dutch National Railway Museum, before stopping briefly in Amsterdam on the way back. A blog post about my flight from London Luton to Amsterdam with Vueling, including a flight report video, is here. 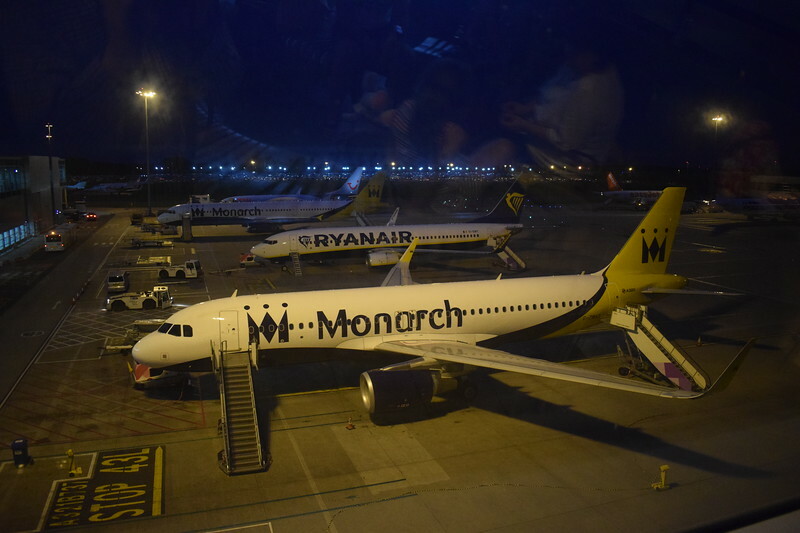 A line-up of aircraft at London Luton, including Monarch Airbus A320 G-ZBAS, Ryanair Boeing 737-800 EI-DWT and Monarch Airbus A321 G-OZBM.